No doubt, it is very important to advertise yourself as a politician especially during the time of an election, because it is necessary to get people to know you and find out what your proposed policies are. I agree that it is hard to market a new man who is running for an office. I believe the "product" of any politician is his or her politics, which is defined as, "a political set of beliefs or principles." To pitch this product to the general public, you need a level of publicity no doubt. However, much of it can harm your campaign. Every day, Lagosians complain about the number of Babajide Sanwo-Olu's posters on their streets, the expressway, their most loved website, and their favorite phone applications. From the comments, you can tell that the aggressive style of the APC candidate isn't helping him as it is expected. Aggressive publicity is like giving your competitor free advertising. When confronted with an unsavory campaign, most people look for a similar service or product that’s a little less pushy. When a customer feels threatened by your marketing tactics, they’re more likely to seek out your competitor. I hope you and your team listen. Lagosians are calling. Tune down your aggressive campaign style. 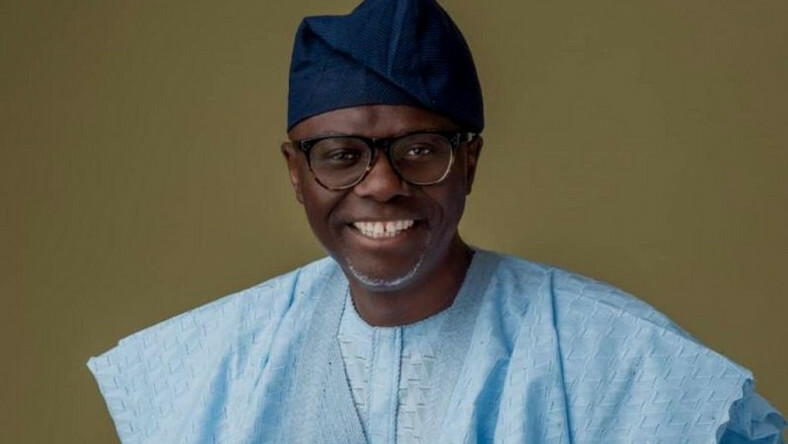 After all, your campaign slogan says: "When Lagos Calls, Sanwo-Olu Answers". This is a call by not just me, but by a number of others who are tired of staring at your posters everywhere we turn to.